We today try to show some technique to help developers for their WordPress development workflow. Here you can experience with some advanced tools, tips, tricks, techniques whish might make your project workflow easier. 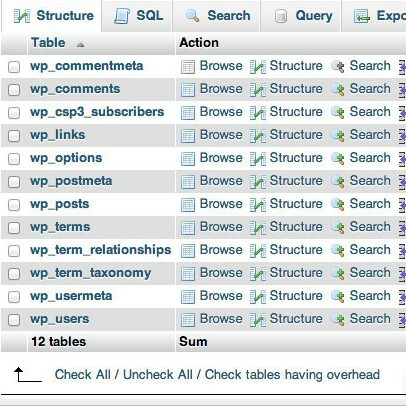 Here you go 10 Advanced and Useful Tips & Tricks for WordPress Development.